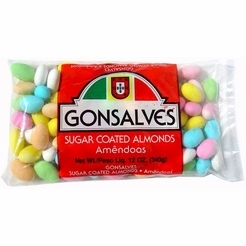 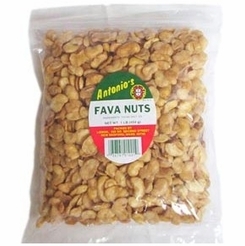 Antonio's Fava Nuts 16 oz. 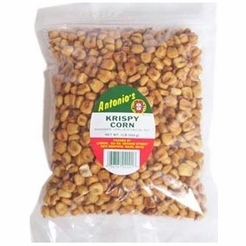 Antonio's Krispy Corn 16 oz. 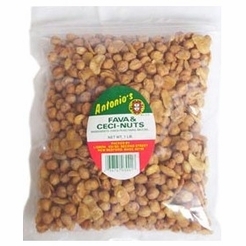 Antonio's Fava & Ceci-Nuts 16 oz. 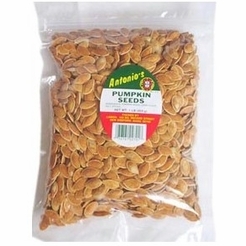 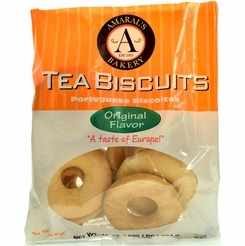 Antonio's Pumpkin Seeds - Roasted 16 oz.